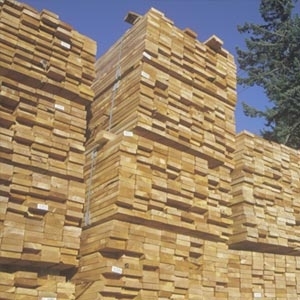 True Value offers a wide selection of Lumber & Building Materials. Whether you’re a first time homeowner or the most seasoned pro-builder, True Value customers care about quality just as much as we do. We invite you to stop in and see for yourself why Behind Every Project is a True Value.